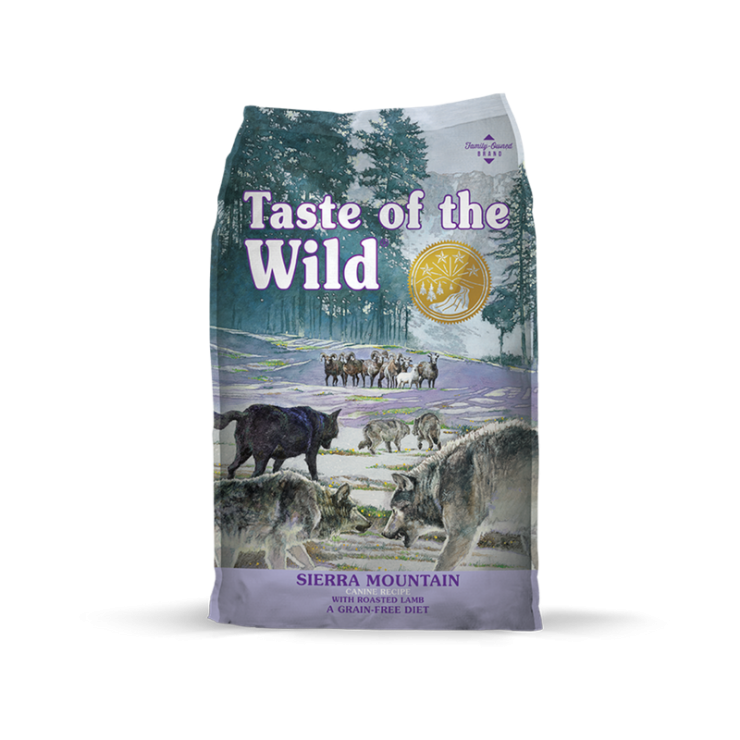 Taste of the Wild Sierra Mountain Canine Recipe is now available for you to pick up at Cherokee Feed & Seed. Roasted lamb and egg combine with sweet potatoes and peas to give dogs the energy they need for overall vitality with a flavor they will crave. 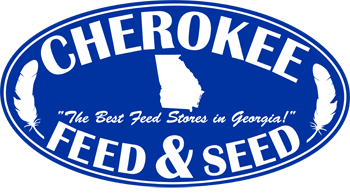 Grain-free and highly digestible, this formula may be a good choice for dogs with food allergies or intolerances.